Lap of the mother is the first school of the child. Being Muslim parents, as our children grow up, we feel a very worry about how to teach Quran to kids. Just as we are worried about their practical education, we send them to school, set up tuition for them, in the same manner, we must be highly concerned about teach Quran to kids. Obviously, parents especially mothers are responsible for personal grooming and teachings of a child, so this response is primarily your duty. Feeling the weight of responsibility on our shoulders, we come across many questions regarding teach Quran to kids. For example, how to start teaching your child Quran, what is the right age to start teaching Quran, how would the startup be taken, which method of Quran was learning to choose. Where your child would go to the mosque, a tutor would come home to teach Quran, and you would learn Quran or some online Quran learning? Let’s begin from the very starting point, and the very first question arises ” when to start or what is the right age to teach your child Quran and by what age they have finished.” A definite answer to that question is, there is no clear-cut age boundary to start with and to end. It is thought that age of 4-5 years is ideal for starting Quran learning, but some mothers keep on reciting while pregnant and breastfeeding with hope this will impact on their children.You can begin at an age even less than four years, depending on abilities and interests of your child. My younger brother had his surah Fatiha memorized by age less than three though he wasn’t able to even recognize alphabets. Keep in mind; every child has its pace of learning, do not compare them with others ( your cousin, neighbor had finished Quran at the age of 7, and you still haven’t been nine years old). It doesn’t mean that you give them a free hand to keep on delaying their daily sessions, but the point is, such attitude can demotivate your child. In the following text, we would present you some of the tips for Quran to kids. These little points would help you a lot in ways to teach Quran to children. Set yourself as a role model or an example, in front of the child, to follow you. Recite Quran daily, and make sure your kids are around you when you are quoting the holy book. Recite Quran in loud and catching tone; this would make them attracted towards what you are reading. Try to make the start of the day of your kid “ recitation of Quran.” Develop a habit of reciting Quran after Fajr.so that when your child opens his/ her eyes in the morning, the very first sound entering his ears is of Quran. Tell them stories of Quran. Your bedtime story can be any one of described in Quran. And do give them the reference of the story as Quran. Urge them to look up into Quran themselves.Keep on telling them about the reward of Quran recitation. Keep on telling them about the reward of Quran recitation, e.g., it makes Allah happy, Prophet (s.a.w) said that its best of learning, etc. These were the tips to boost up your child to start learning Quran. 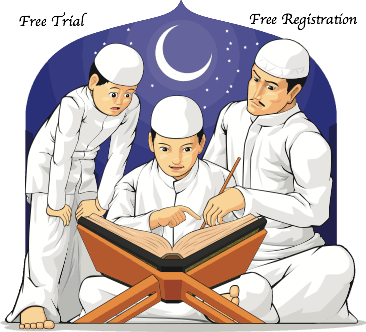 Now if your child has begun learning Quran, following tips would help you a lot. 1) Keep it simple at the outset. Don’t force your child to spend a lot of time on learning Quran. Let him do it at his comfort level. For example, 10 minutes of dedicated and happy learning would be a lot better than an hour of learning by force, against the will of your child. 2) Let them know that something extraordinary will follow Quran time, like a good story or playtime with mom. 3) Set goals, and rewards for achieving a goal. Eg. You will buy your child a remote control car if he/she finishes a chapter of Quran in a specified time. 5) Recite short Quran surahs in the car on the way to school, or shopping, etc. 6) Keep the mood loving during the learning process. Give your child lots of hugs and cuddles. 7) Don’t punish them hard, or do not get tired of repeated mistakes of your baby while learning Quran. Be patient. Every child has its own pace of work. 9) Aim to do two short Quran sessions a day.like one after Fajar and one before Asar prayer. This way if you miss one, you won’t feel bad. 10) Keep interaction with the tutor ( if you choose to have a home tutor or online tutor for Quran learning). Discuss progress of your child with the teacher on a regular basis. 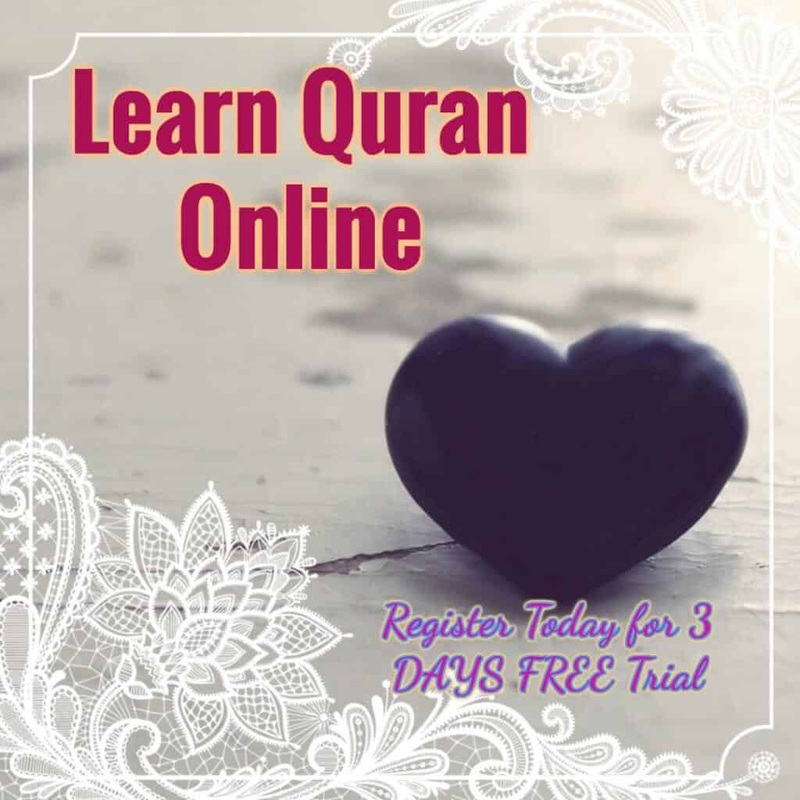 This is a very good website thanks and keep making websites like these on other Islamic things please thanks my child has finished the quaran once because of this website he his only 10 and at first he wasn’t that into it now he’s got a routine of reading the quaraan thanks.bye. Alhamdu Lillah, this your website Assisted me a lot, Jazakumullu Khairan. Jazakallah! It really is very helpful! Inshallah I will use this to teach my little sis. Masha Allah you are doing a great work. When people will get the knowledge of Quran , they will follow it in a more better way. In the name of GOD. HEllow . DEar collegue i am a teacher i studtlied Midwifery would you please mention me which saura is appropriate for starting QURAN TEACHING for 4 and 5 years old? for very beginning try to memorize your students short surahs, mean while make them understand arabic test. After they start recognizing words and are able to read them by joining, then start from chapter 1. Masha Allah, your post if very useful. Thanks!